Lauren Fisher of Cincinnati receives a $4,000 grant plus a $1,000 grant from the school. Lauren is a junior majoring in “news and information” journalism. She is a National Gold Medalist in scholastic art and writing. She has written extensively about the school’s “Freedom of Expression” policy that banned protesting on campus, and the implications of restricting free speech. 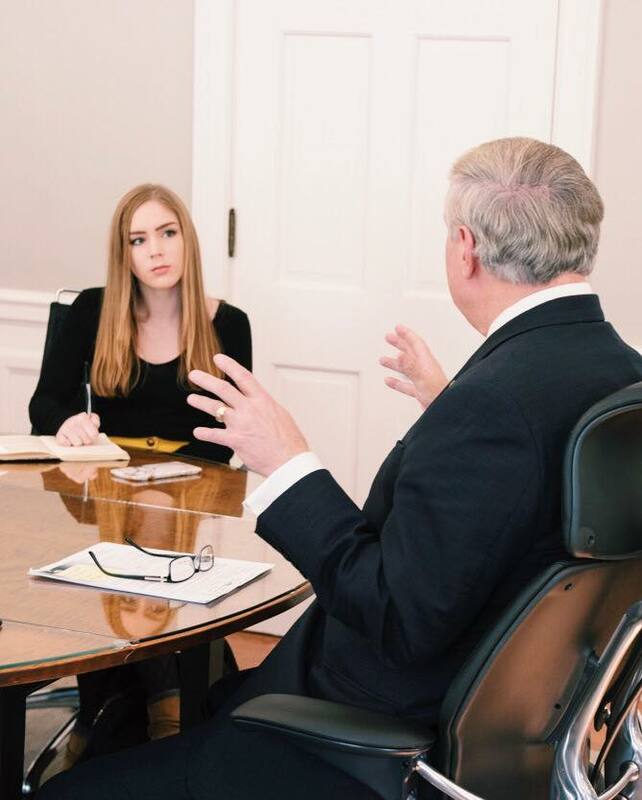 She will be editor-in-chief this coming school year at The Post, Ohio’s student-run newspaper, and looks forward to a career as a national correspondent covering policy, the Congress or White House.